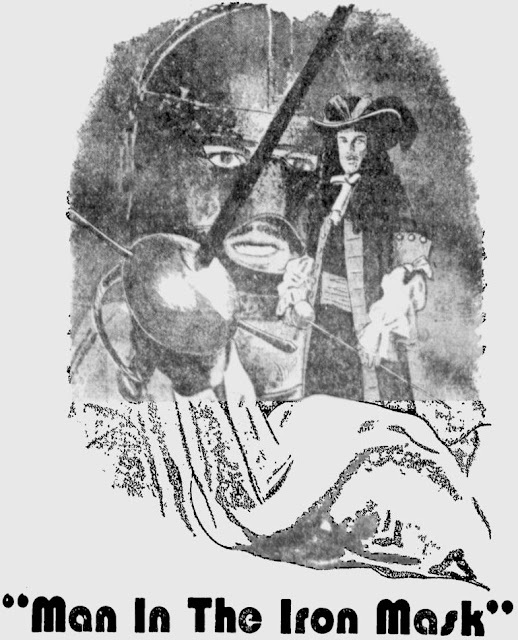 In 1977, Jenny Agutter co-starred alongside an all-star cast in an adaptation of The Man in the Iron Mask. The actress is appropriately beautiful as Louise de la Valliere. 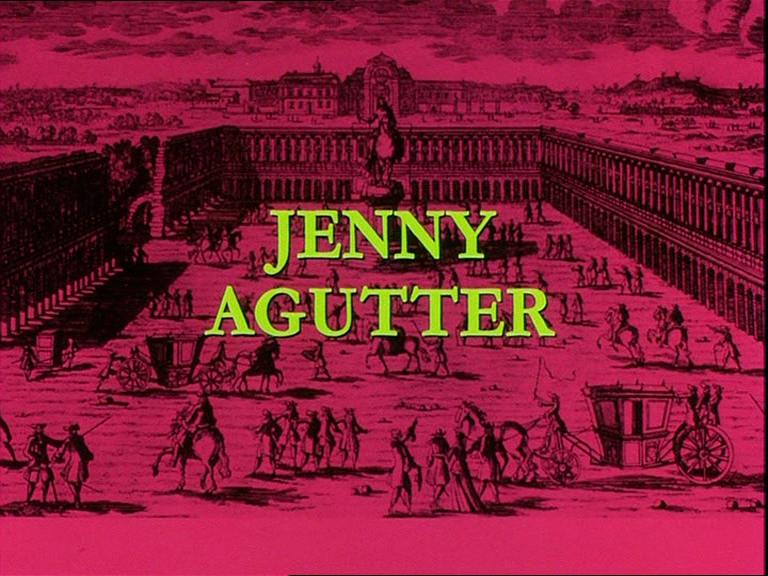 1977 was perhaps the zenith of Jenny Agutter's career. The previous year she had appeared in two big feature films, Logan's Run and The Eagle Has Landed, and 1977 would see her in another big film, Equus. 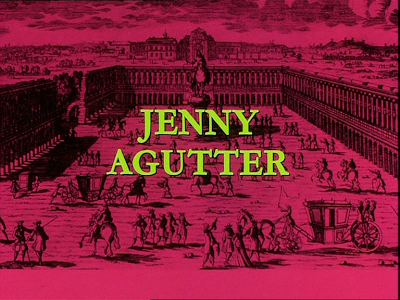 This period in Jenny Agutter's career can be seen as a transitional one, as the actress was moving on from a decade's work as a child actor. Luckily, she transformed into a stunning young woman and, after moving to America, was able to attain some some big box office success in the mid-late '70s. 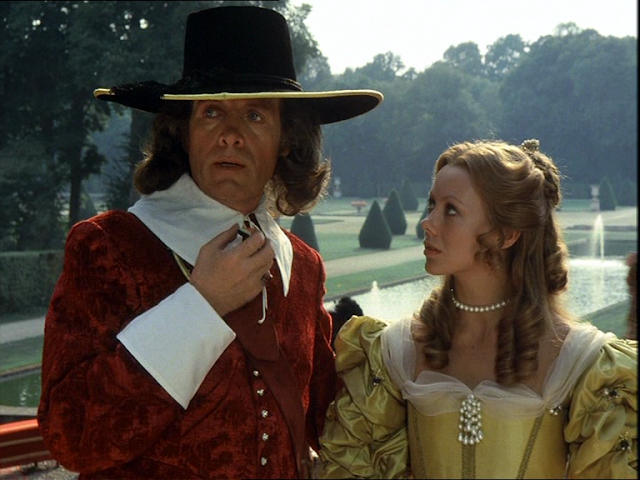 Jenny Agutter's role in The Man in the Iron Mask is direct evidence of her physical appeal and of her charming screen presence.